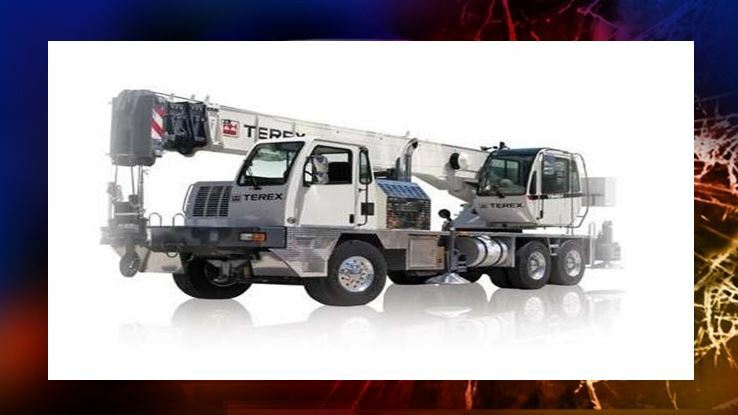 A woman was killed Tuesday afternoon after she ran a stop sign and collided with a 1998 3-axle TEREX crane. Florida Highway Patrol Troopers say that Dinan Mcintosh, 66, of Virginia, was driving a 2004 Hyundai Elantra westbound on Southeast 178th Street approaching a stop sign at the T-intersection of South Highway 475. The crane, driven by Marion Evans, 53, was traveling northbound on South Highway 475 approaching the same intersection. Evans told troopers that as he entered the intersection, Mcintosh ran the stop sign while attempting a left-hand turn and slammed into the front of the crane. The crane’s right front tire rolled up onto the Elantra and crushed it. The two vehicles then continued in a northerly direction and onto the west shoulder of South Highway 475 and into a traffic sign. According to troopers, in order to be able to remove Mcintosh from her vehicle, Marion County Fire Rescue responded to the scene and had to use jacks to lift the crane off of the car. Mcintosh was pronounced deceased at the scene. Evans was not injured in the crash.